Neck Bend & Length 45° Short (standard) - 6.85"45° Long - 7.85"60° Short (standard) - 6.77"60° Long - 8.62"
Utilizing a patented and proven consumables design, PowerBall® 300 amp MIG guns are engineered to provide maximum conductivity with increased consumable life. 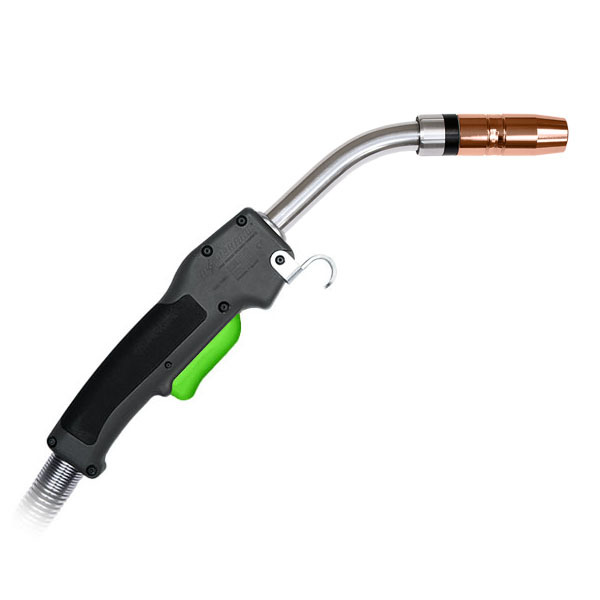 The revolutionary new gun design provides a higher amperage output than the leading competitors, resulting in an energy efficient torch that can take on the toughest welding applications while reducing operating costs. 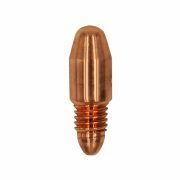 Higher conductivity and efficiency also means less heat build-up in the gun, keeping your hands cool and reducing spatter build-up. 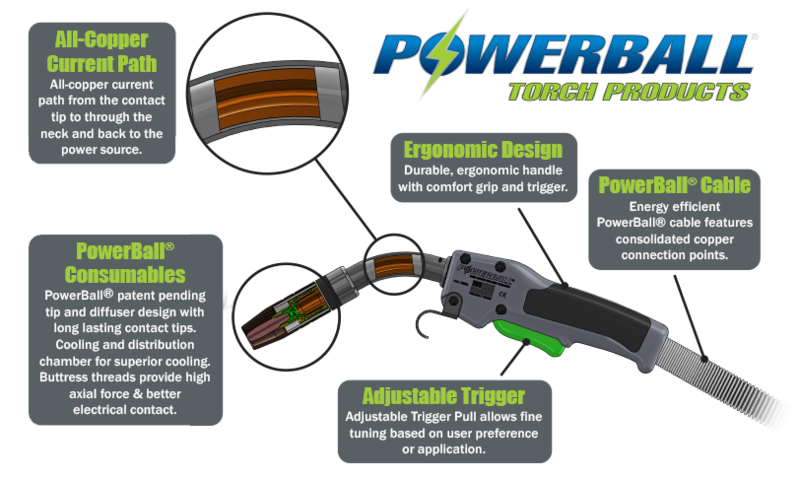 The PowerBall® welding gun sets a new standard for GMAW performance!